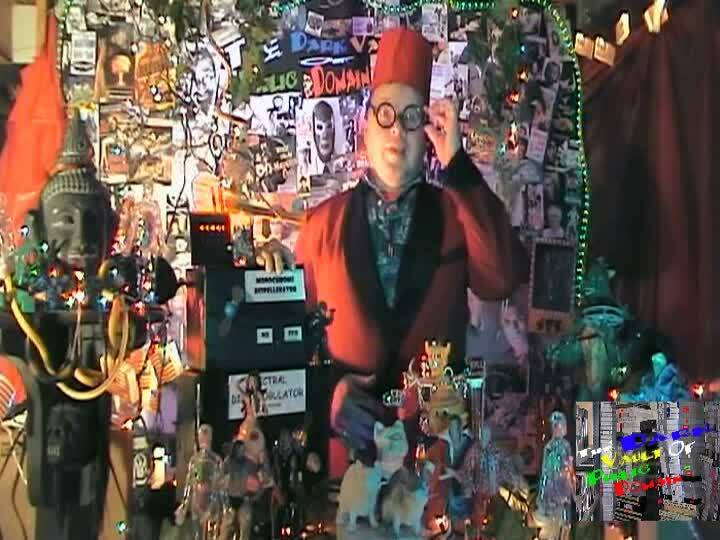 Several weeks ago, THE DARK VAULT OF PUBLIC DOMAIN expanded its viewing area to include a whole new chunk of New York State and Pennsylvania to the west and south of the Binghamton/Broome County area where we have been broadcasting for over 7 years. UNCLE PETE and El Vato are very exited that we are now available on Channel 99 in the Elmira/Corning area and Channel 17 in the Sayre, PA area, same VAULT time as on Channel 4 in Binghamton – every Saturday night from 10PM to midnight. SInce we haven’t been able to put up any billboards to announce our expanded coverage area, finding us on these new channels will mostly be by chance or word of mouth, but that’s how it happened in Binghamton, and we know you’re out there watching (we’ve heard from both of you over the years). So if you are watching us in our new viewing areas, firstly, Thanks for watching! Second, if you’ve found us, tell people about the show. 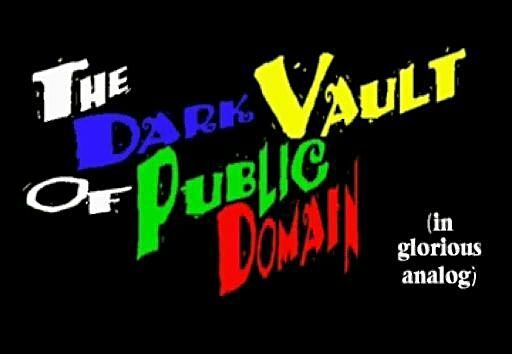 Get at least three new people to watch THE DARK VAULT OF PUBLIC DOMAIN – it’ll make the world a better place (UNCLE PETE is sure of that)! And third, let us know you’re watching. New (and old) viewers can always leave comments on our site or you can always contact us at either of our @gmail accounts – darkvaultpd or unclepeteshow. And if you’re really warped like us, there are still the Official Dark Vault T-Shirts available in two styles – Vault picture or Opening logo. So keep on watching, spread the word and give an e-jingle. 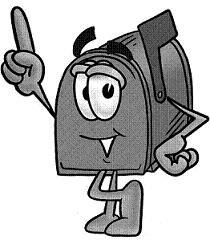 You never know, we might even read your e-mail on the air! ~ by UNCLE PETE on February 23, 2014.